Pink limo hire in your local area. 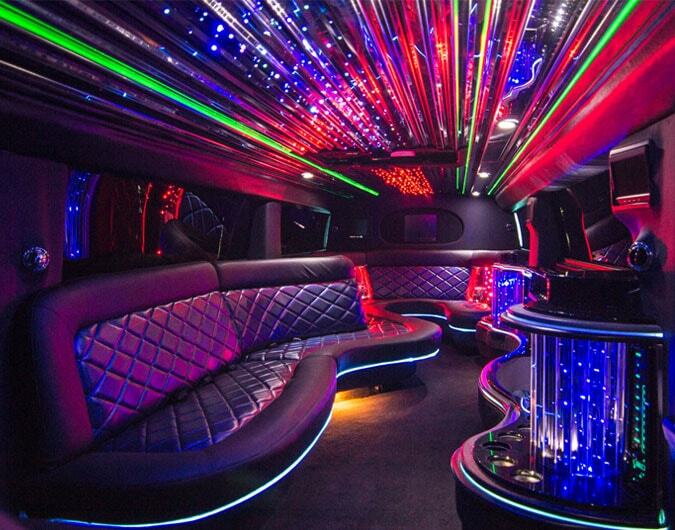 From pink classic American limos to pink Hummer limos to pink Party Buses. Our selection of pink limos is second to none and the best of all, at affordable prices. Hire Limos is the largest network for pink limos..
Are you looking for pink limo hire? Consider it done! Welcome to the UK’s leading provider of pink limos nationwide. Our selection of pink limos is second to none and the best of all, at affordable prices. Hire Limos is the largest network of limousine hire we have access to some of the best pink limos in all areas of the UK. We have even hired pink limos to celebs such as Chantelle from Big Brother (pictured on the right). So why not hire a pink limo today and get that celebrity feeling. Pink limos are getting more and more popular every day, especially with manufacturers producing some of the exotic models including the pink Chrysler Baby Bentley limo and now the all-new Hummer H3 pink limo. So whether you decide to hire a pink Lincoln Towncar or want to book a pink hummer limo or even a pink fire engine limo, we have them all. Contact our friendly sales call centre today and let us get you booked into the pink limousine of your dreams.